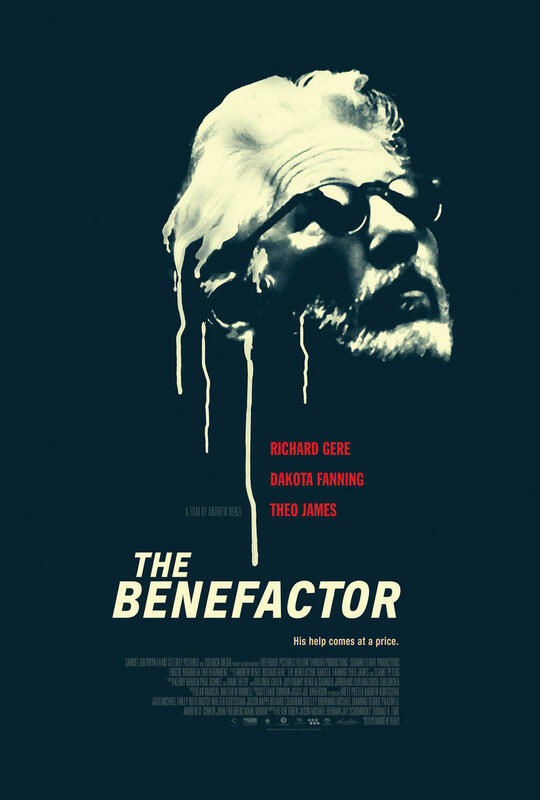 The Benefactor DVD and Blu-ray release date was set for March 8, 2016. A wealthy man, Franny, survives a fatal car accident that takes the lives of his two best friends. Years later, Franny reconnects with the daughter of the couple who were killed in the accident. He finds their orphaned daughter newly wed and pregnant. Out of guilt, or maybe something a little more sinister, Franny decides to lavish the newly weds with his wealth. However, the couple soon finds that Franny's generosity is crossing boundaries and leaving them feeling uncomfortable.